Every Wednesday through Saturday from 2-5PM, The Galleries at Moore College of Art & Design's Window on Race Project Space was open for business. 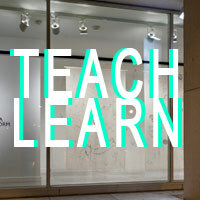 Visitors to the space were able to perform and record their own “mini-lesson” or view the pool of collected tutorials. The goal was to create a community generated knowledge base where visitors had the opportunity to become both teachers and pupils. How do you draw a grumpy cat? What is the best way to land a plane? In a zombie apocalypse do head for the woods or a prison? 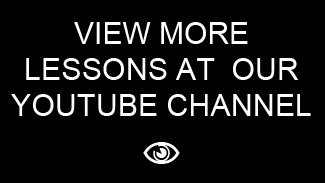 View the archive of lessons below or record and share your own.